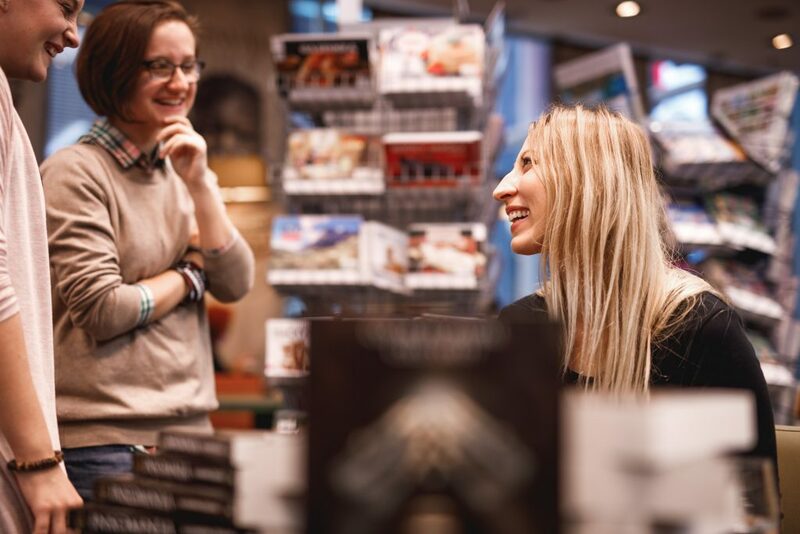 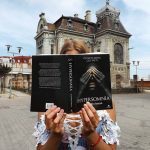 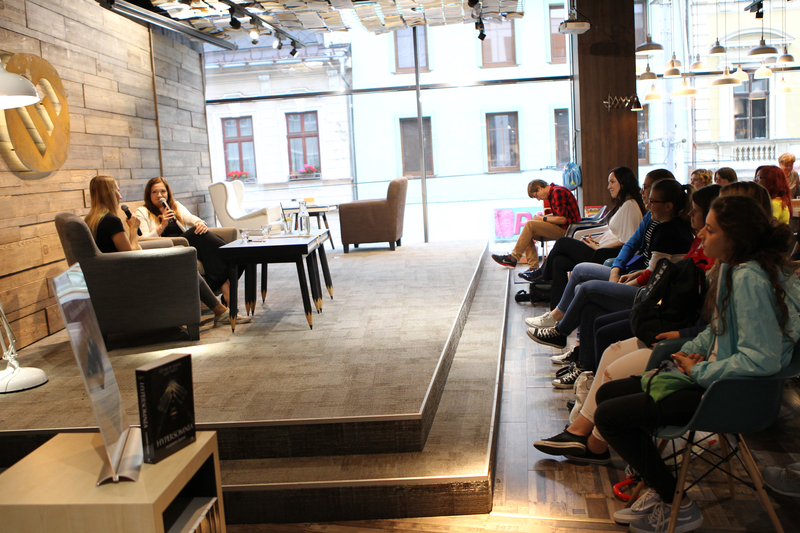 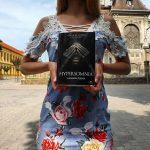 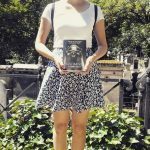 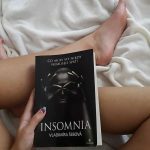 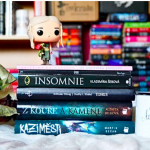 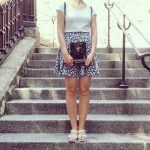 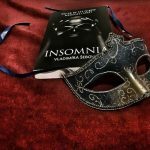 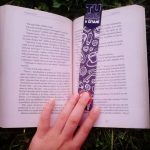 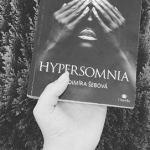 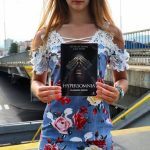 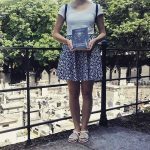 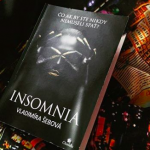 My name is Vladimira Sebova and I am Slovak writer and author of Insomnia series. 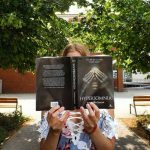 I wrote several plays on elementary school and I created school magazine for my class. 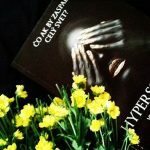 After high school I studied English and English literature and German and German literature. 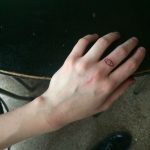 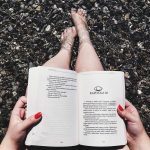 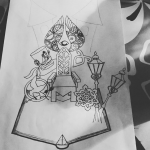 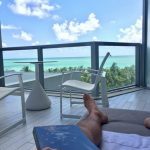 I began writing articles about personal development. 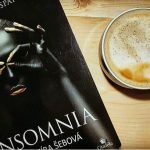 Two years I was an editor-in-chief in magazine about personal development. 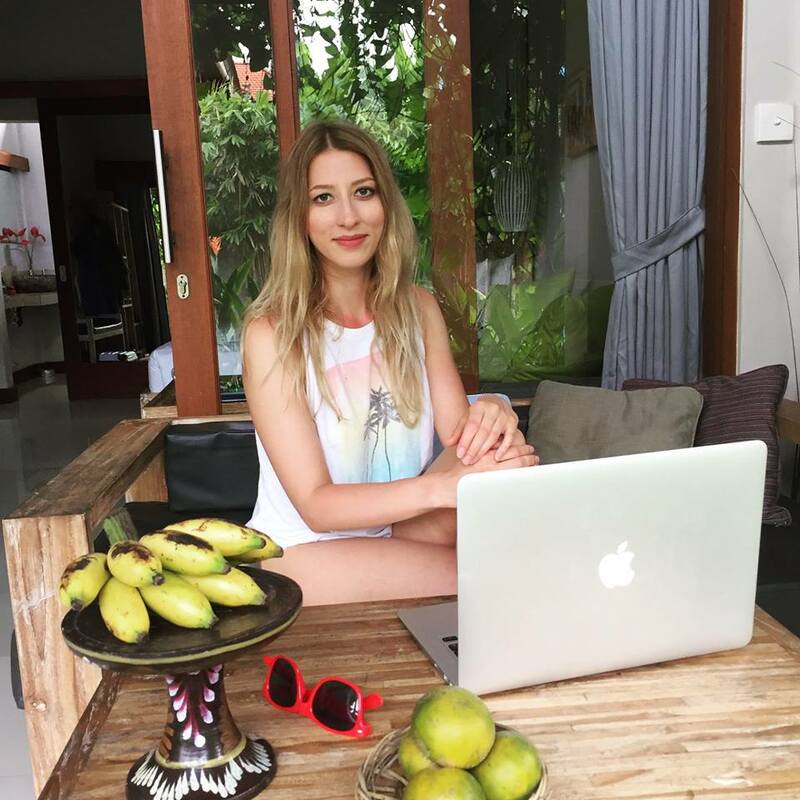 I was working on several projects about personal growth, business and marketing. 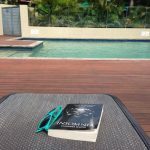 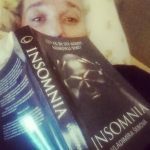 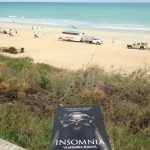 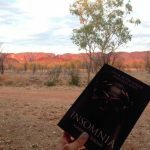 In 2016 I wrote my first book Insomnia – the first part of a sci-fi trilogy. 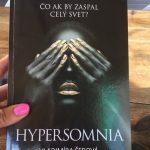 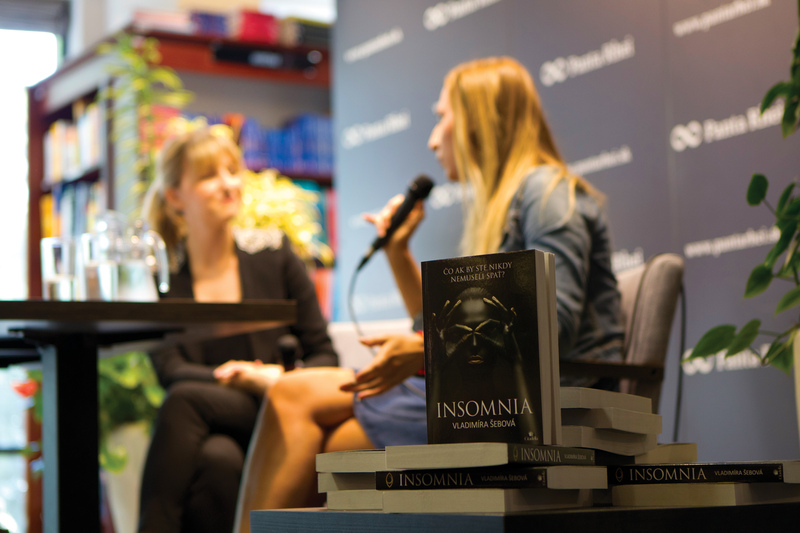 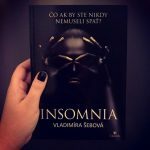 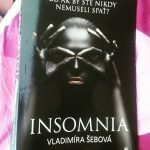 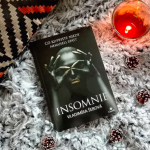 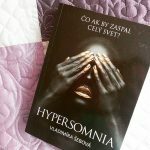 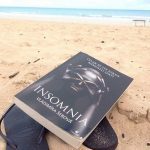 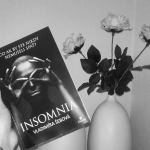 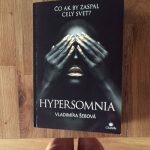 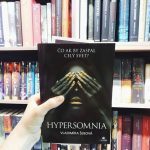 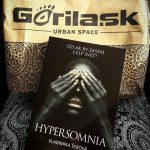 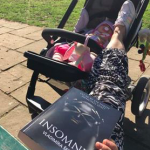 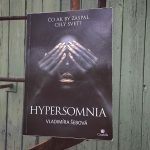 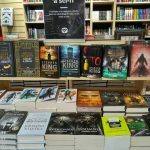 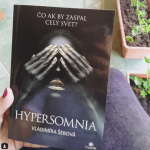 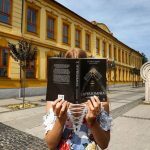 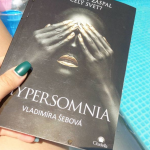 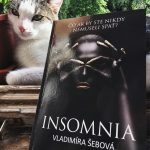 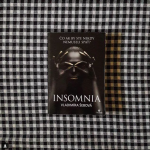 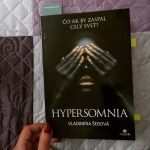 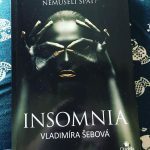 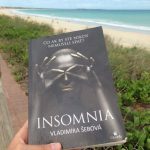 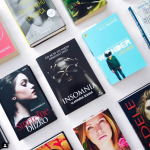 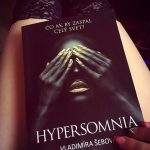 Insomnia was in TOP 100 best selling books in Slovakia for more than 100 days. 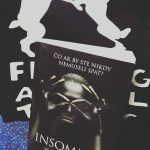 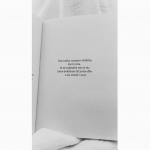 The book was nominated for Anasoft Litera 2016, the most appreciated and prestigious Slovak literary award. 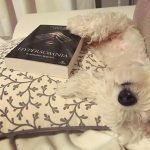 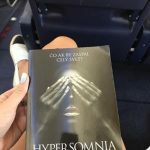 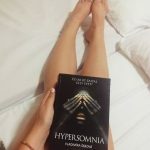 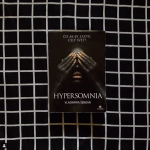 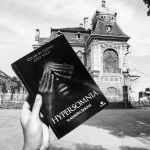 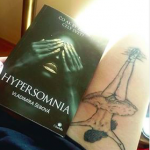 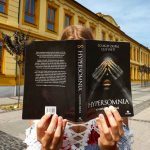 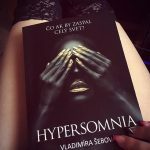 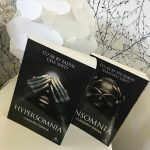 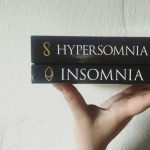 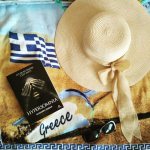 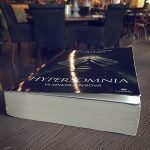 In 2017 I wrote the second part of the trilogy – Hypersomnia. 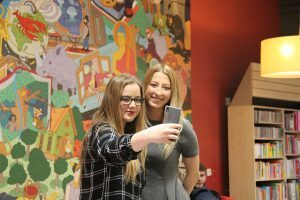 The book was nominated in Panta Rhei Awards 2017 and won 3. place in category Best Young Adult book of 2017. 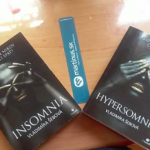 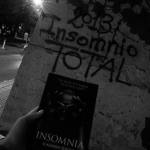 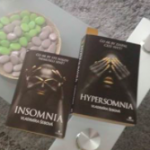 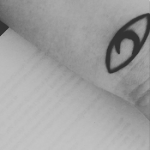 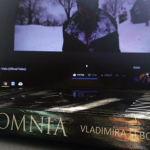 In 2018 was published the last part of Insomnia trilogy – Paralysis. 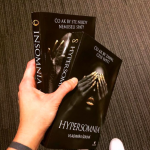 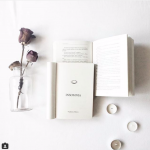 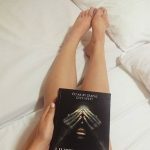 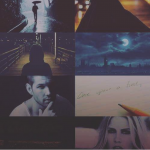 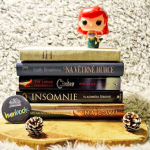 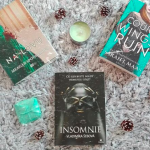 Insomnia trilogy is a sci-fi/fantasy book series for young adults about a girl, who never sleeps. 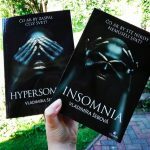 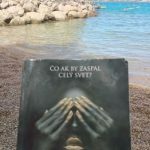 My books were translated in Slovak, Czech and English language. 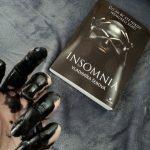 You can read more about my books on Goodreads here. 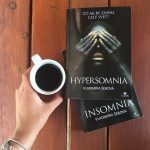 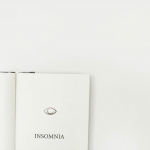 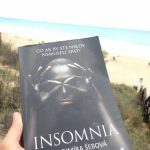 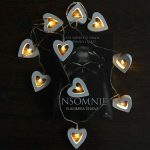 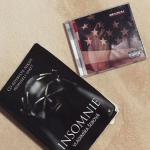 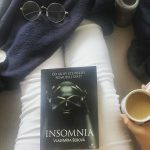 You can find Insomnia on Amazon here. 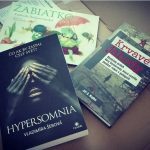 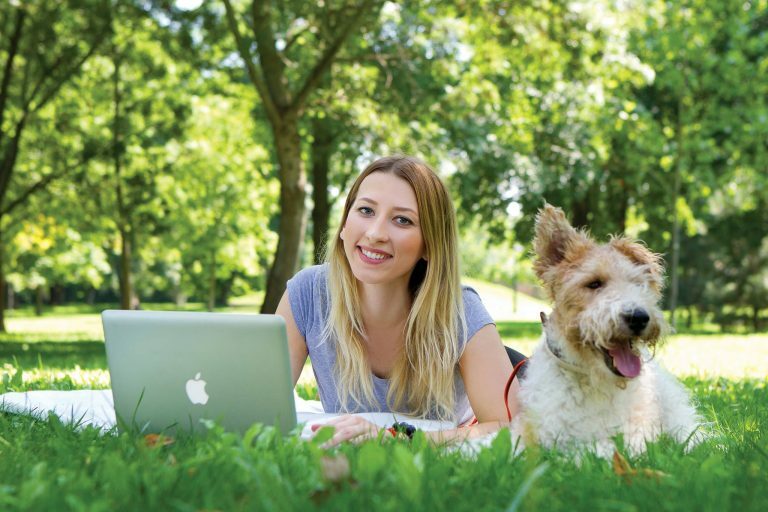 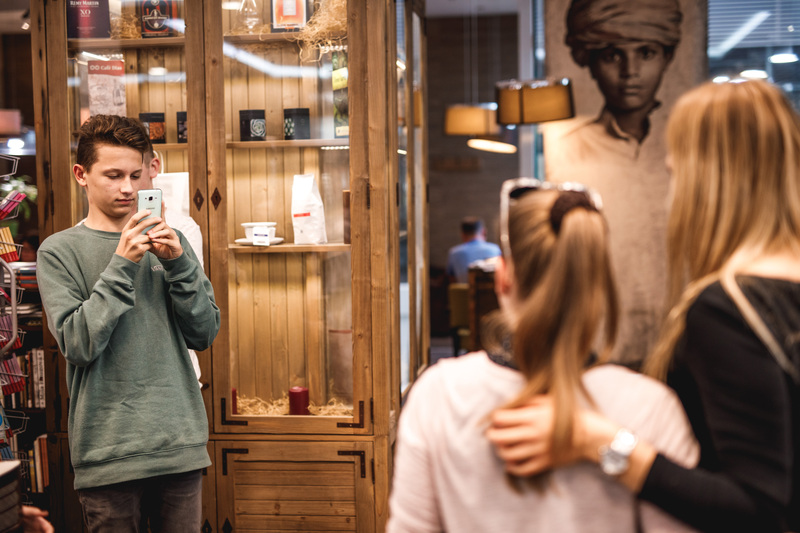 As a freelance writer I also write copywriting and content marketing articles for several marketing and SEO agencies and clients in Slovakia and Czech republic. 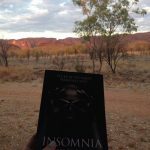 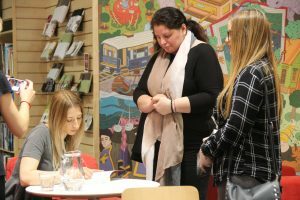 As a guest blogger I write articles about writing and I help others achieve their writing dreams. 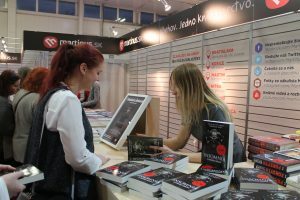 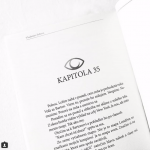 In 2018 I wrote as a co-author a business book 49 heroines of Slovak business. 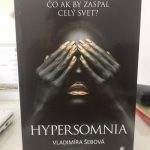 Find more on my LinkedIn account. See all photos from events here.